KICHECHE MARA CAMP is a classic tented camp hidden in a beautiful valley in a prime wildlife area of the Mara North Conservancy. With only eight tents an intimate and relaxed atmosphere is created. 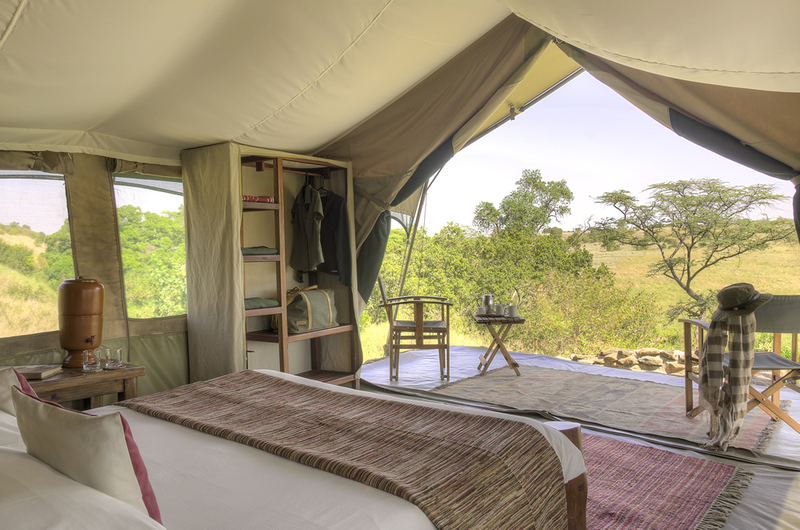 The luxury tents are laid out alongside a seasonal stream from where you can observe the resident birdlife and plains game beyond. The camp is hosted and there is a team of attentive staff ensuring personal warmth and attention to any needs during your stay. Meals are taken in our dining tent or in the shade of a large euclea tree with a beautiful view down the valley. 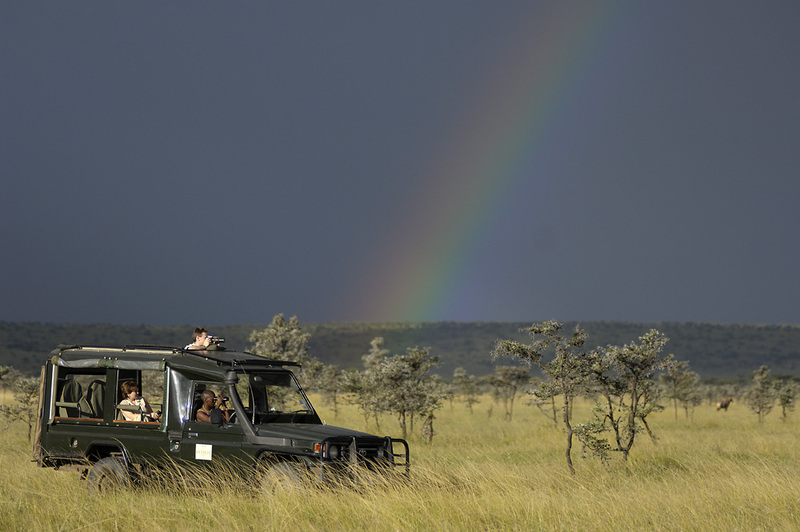 The location is ideal as game viewing frequently starts in the camp itself and there is prime wildlife habitat on all sides providing an ideal base for your safari in the Masai Mara.